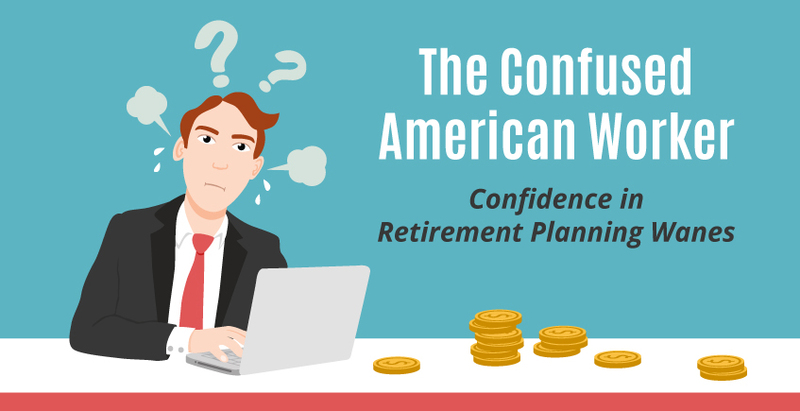 The first step in creating retirement readiness is communication. 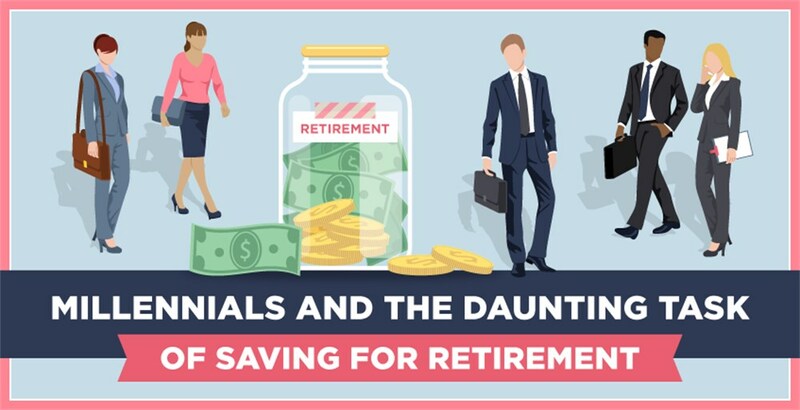 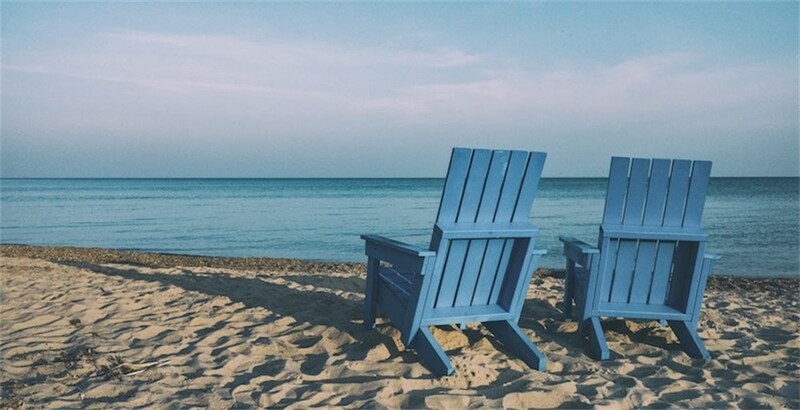 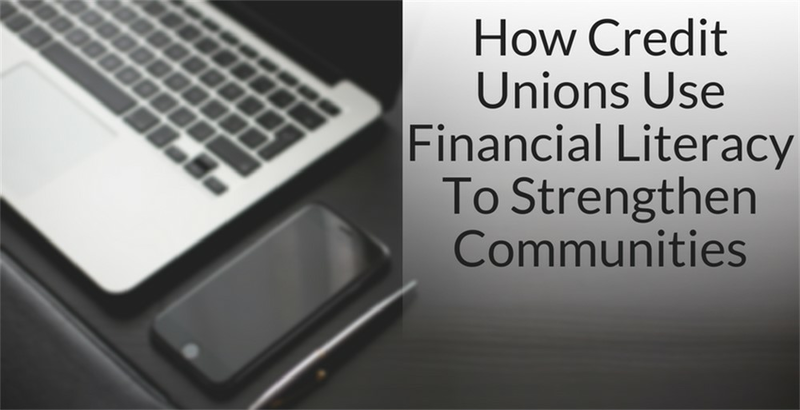 However, not all communication about retirement is beneficial. 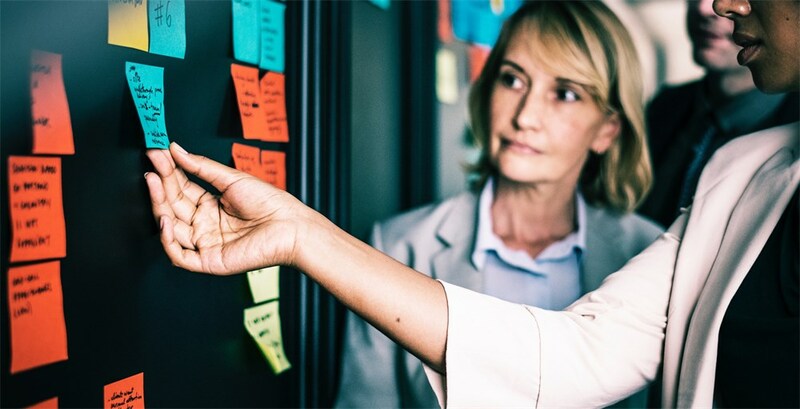 One-size-fits-all messages are typically ignored because they really don’t “fit” anyone at all. 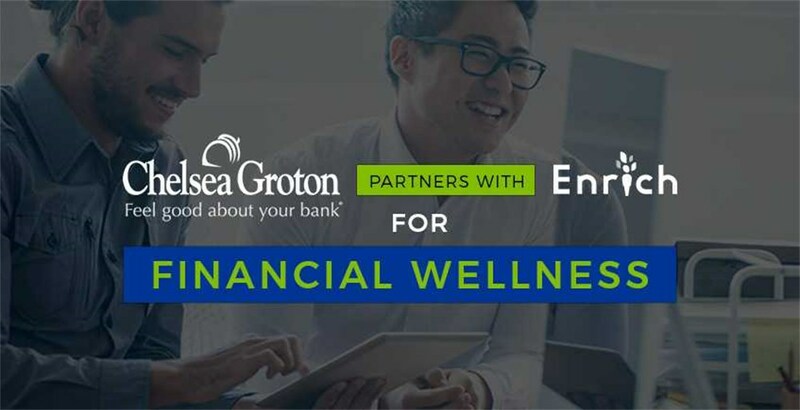 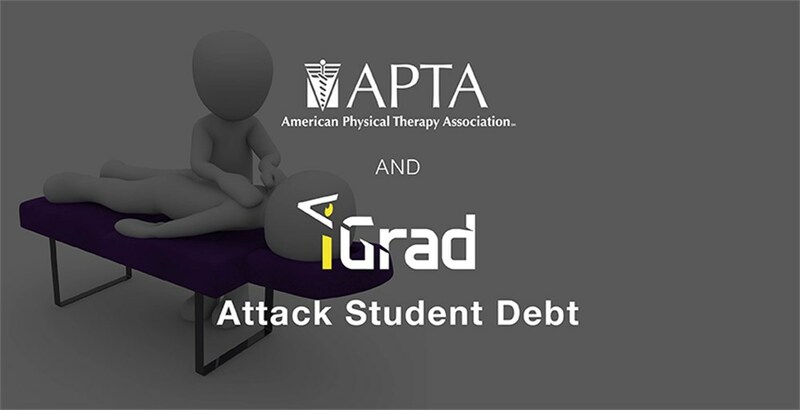 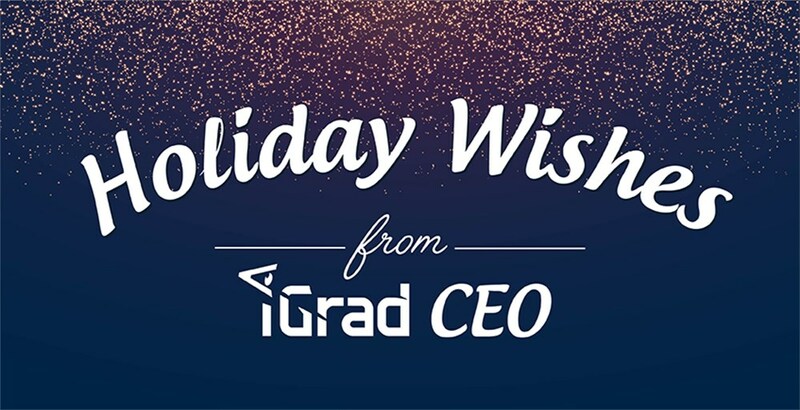 Chelsea Groton Bank has partnered with the San Diego-based company iGrad to offer its members financial wellness education. 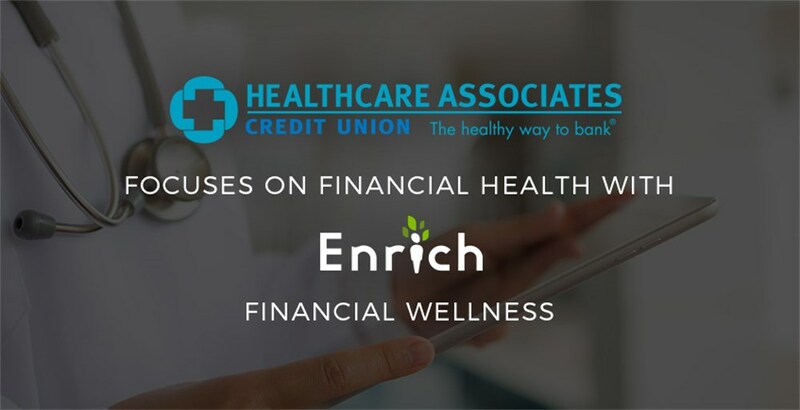 Enrich offers educational content including student loans, credit, car and home buying, retirement and more. 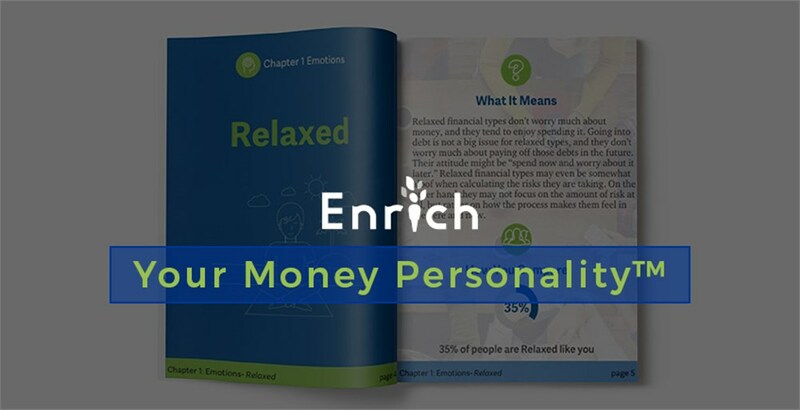 Enrich also personalizes information for each person’s situation and needs. 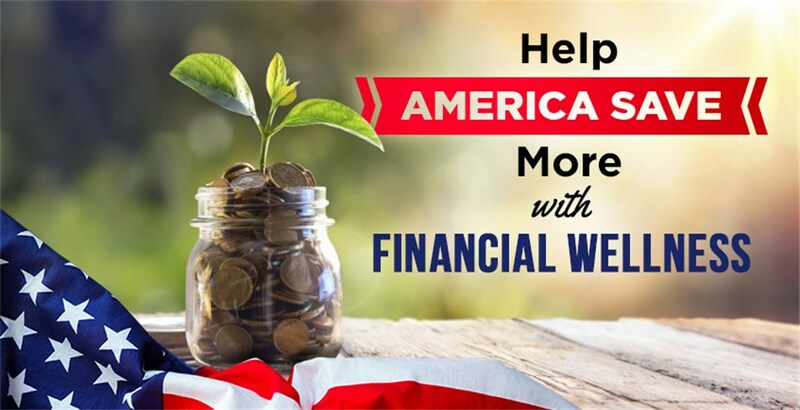 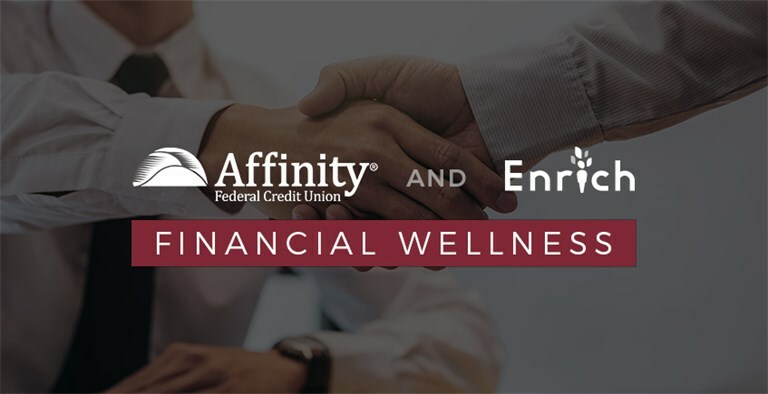 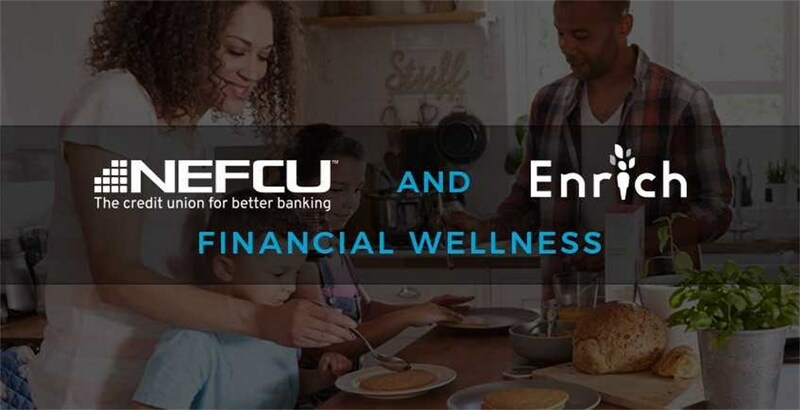 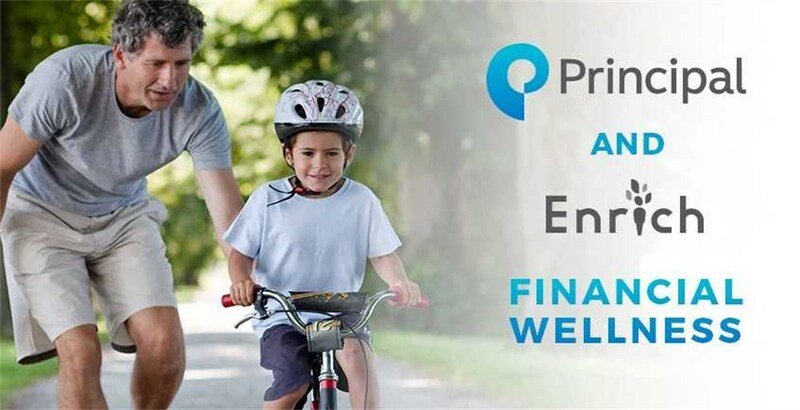 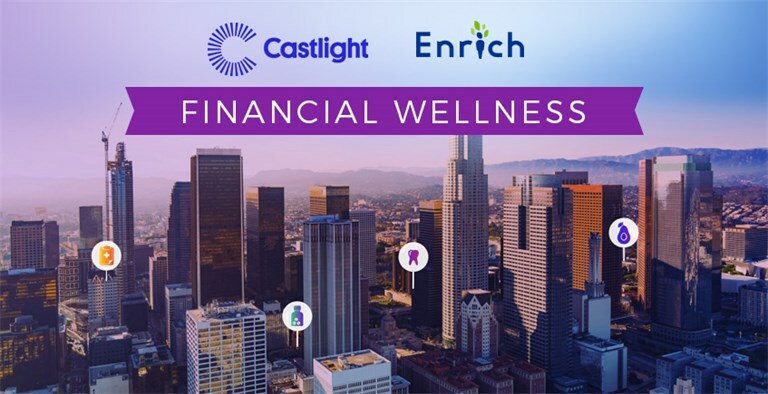 Principal Financial partners with Enrich to go beyond investment and benefits planning to provide the foundational information and insights needed to help consumers improve financial literacy and sustain it over time. 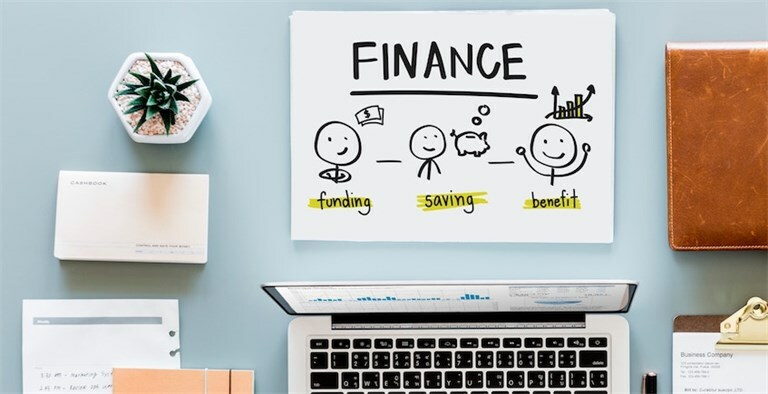 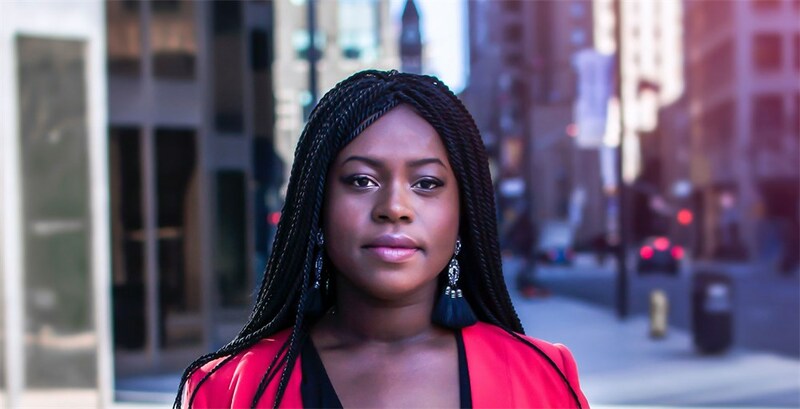 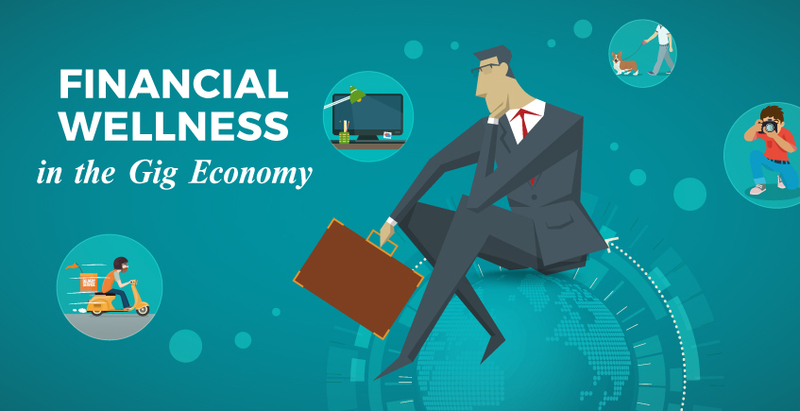 Most American employees have learned hard life lessons about finance, and many of them feel that they could use some guidance. 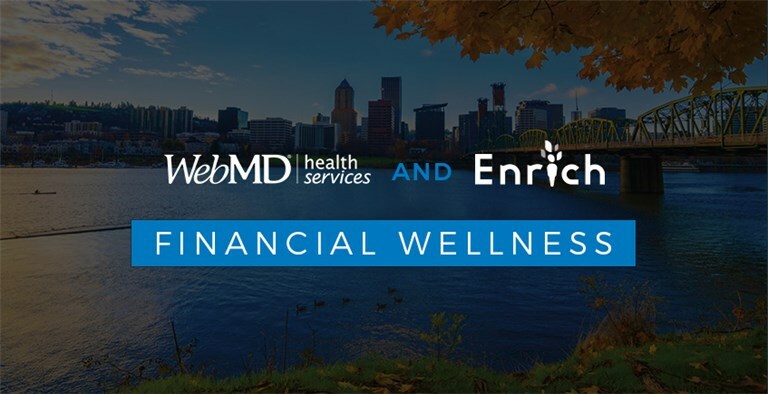 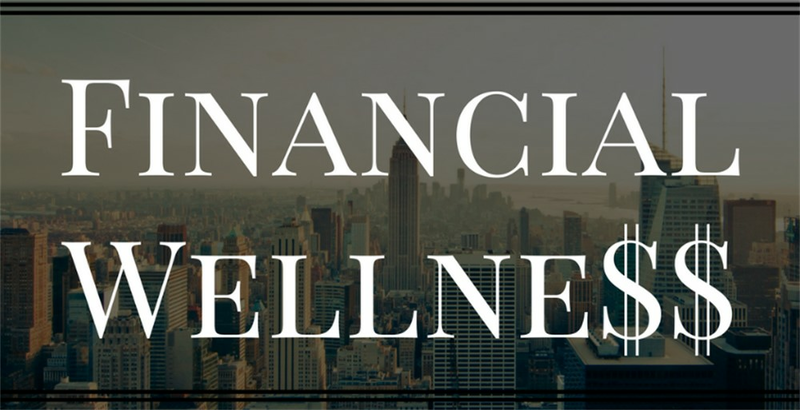 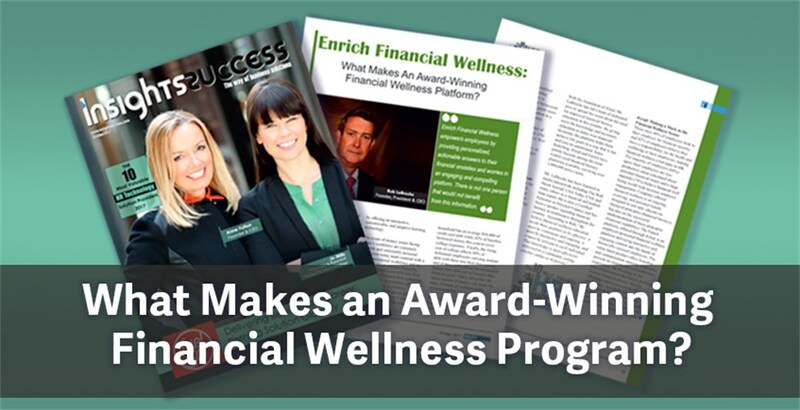 Increasingly, employers are offering financial wellness training as part of their benefits programs. 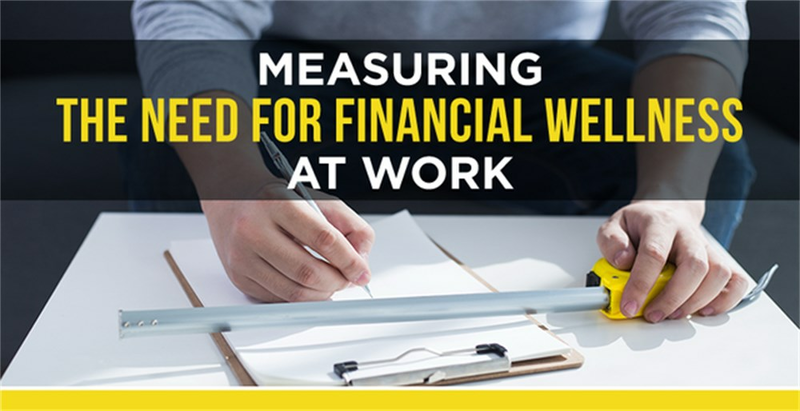 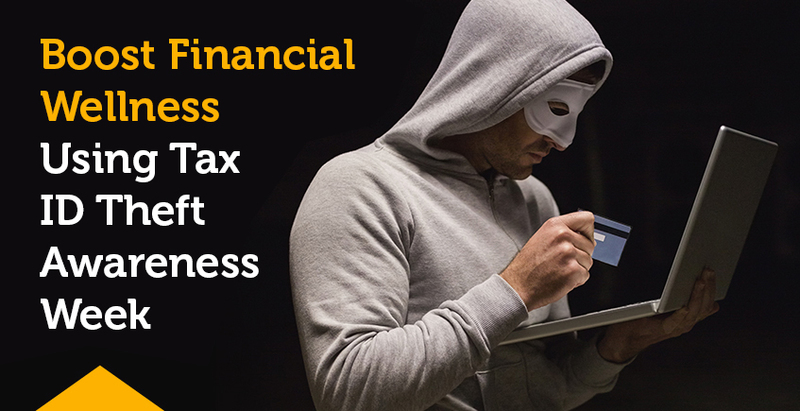 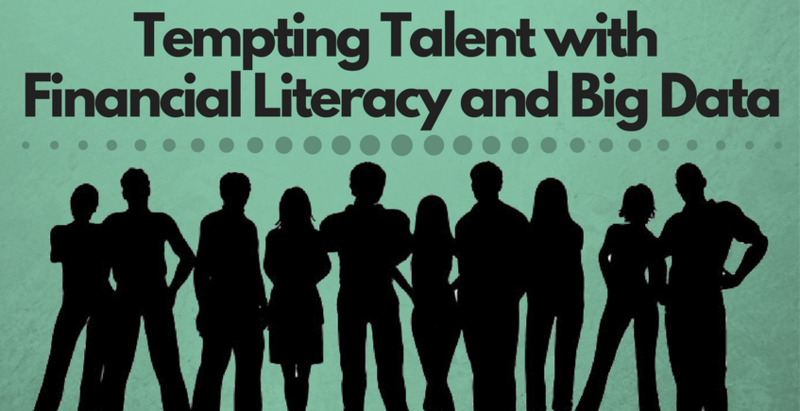 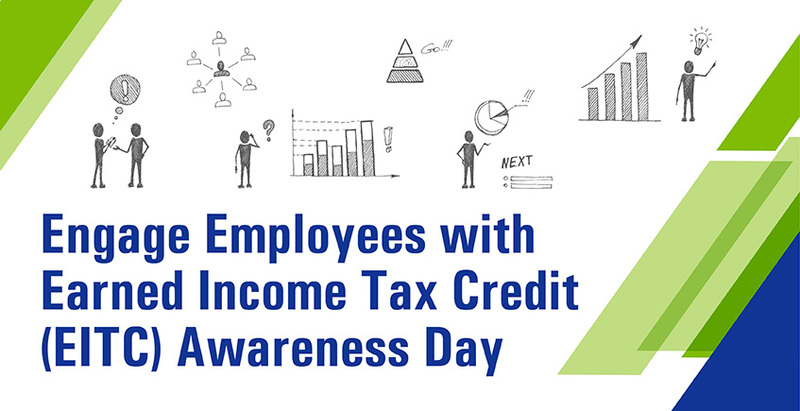 Your employees want help solving their financial issues and many want to see that help come from their employers. 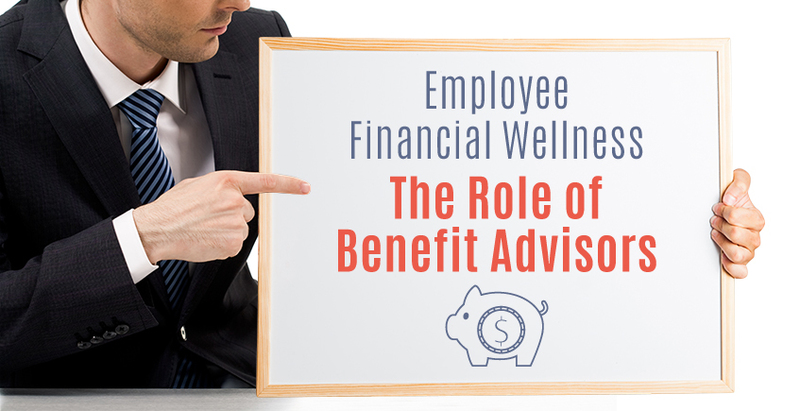 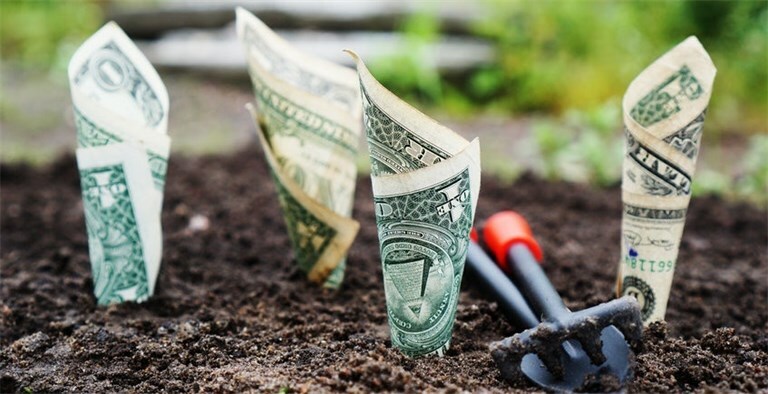 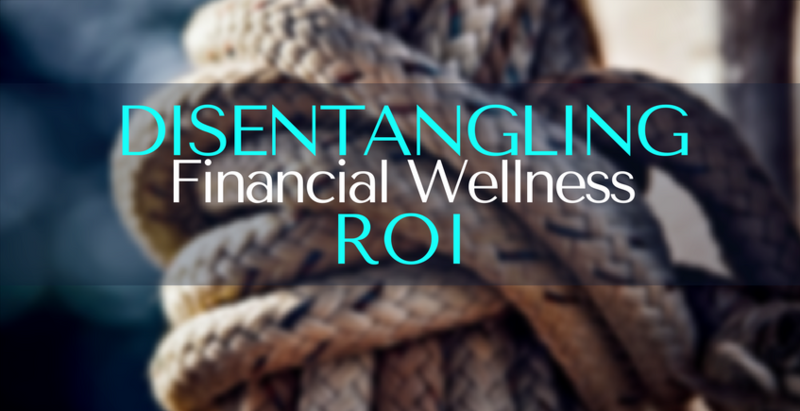 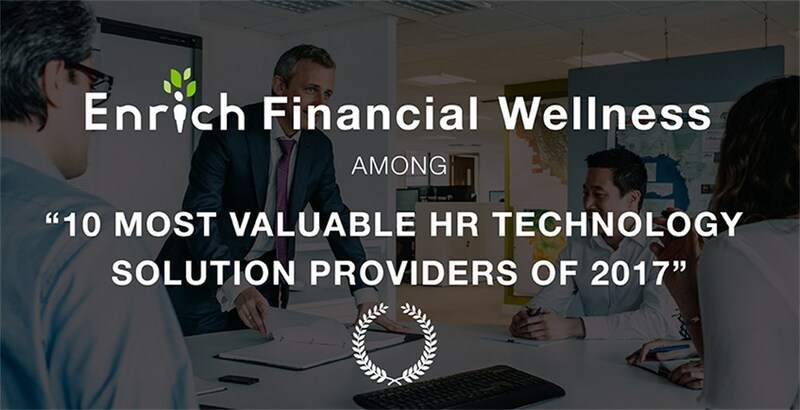 In Metlife’s 16th Annual Benefit Trends Study, 84% of employees say they want or need financial wellness programs. 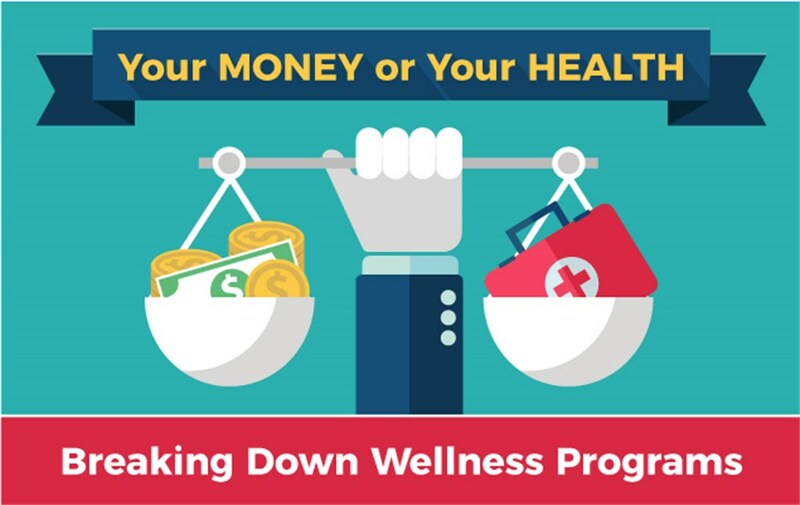 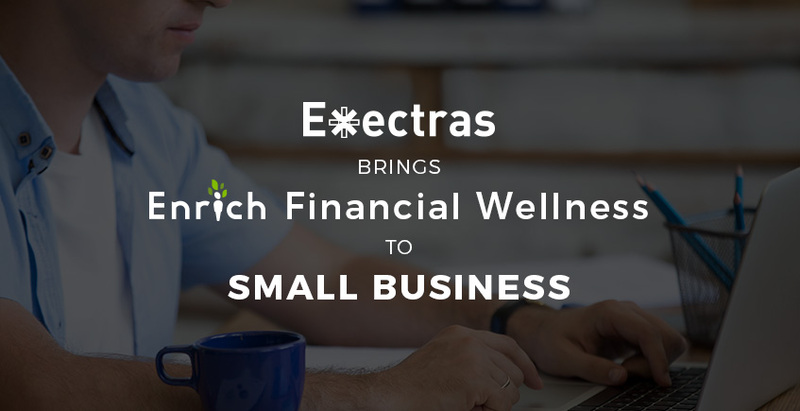 Nonetheless, not just any financial wellness program will do. 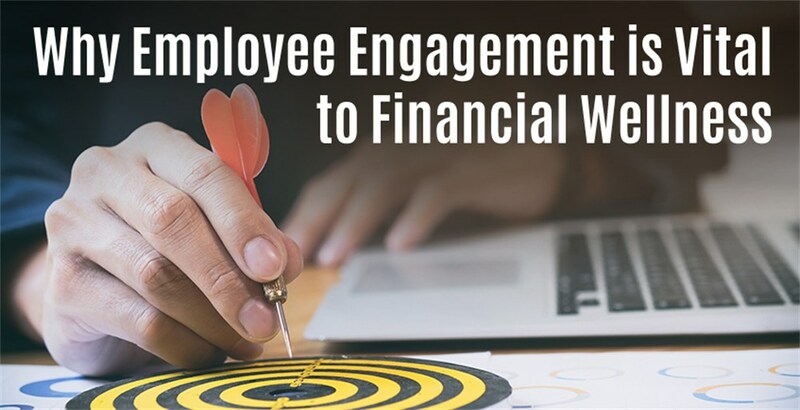 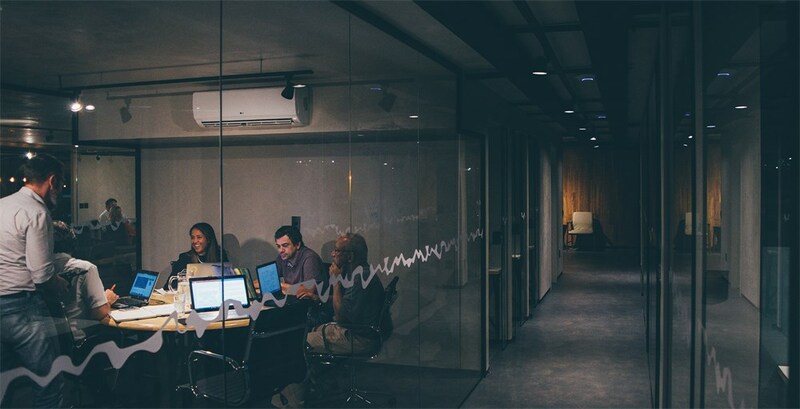 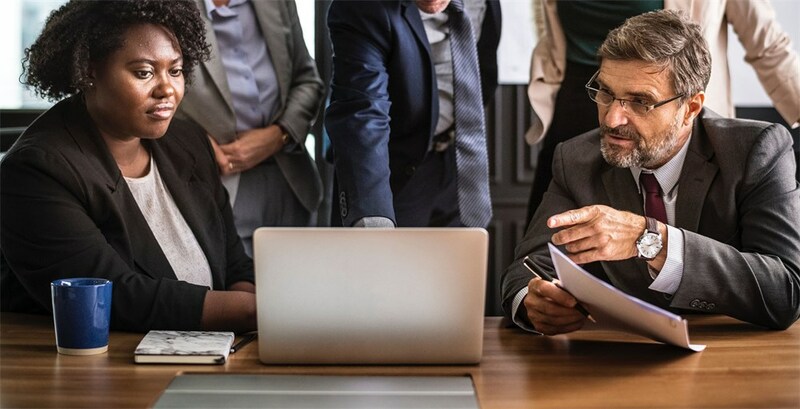 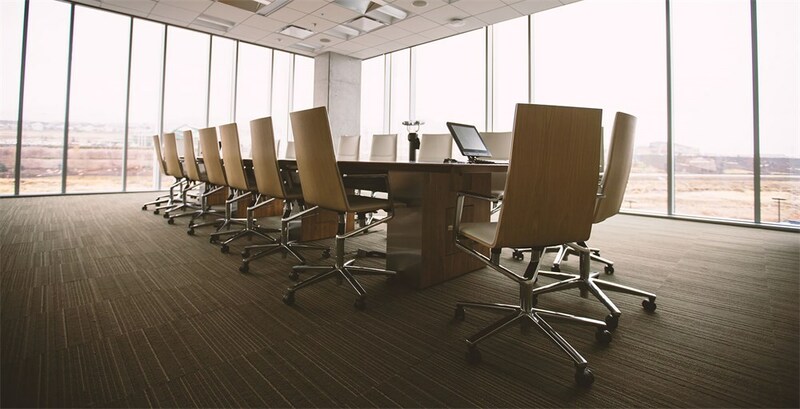 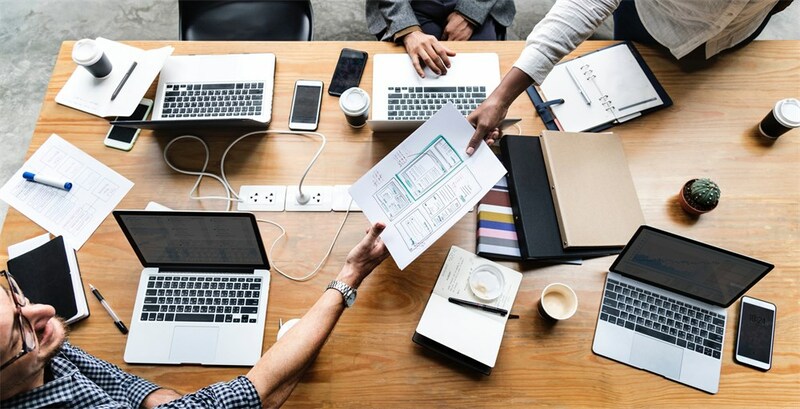 Your company must first find out what your employees want and need so that the program you offer can address their concerns.